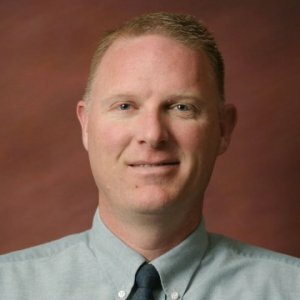 Dr. John Allred is assistant vice president for academic records and student services at Southern Utah University. His responsibilities include oversight of day-to-day functions of the registrar’s office, and supervisory responsibility for financial aid and scholarships, veterans services, non-traditional student services, tutoring, testing, disability services, and developmental mathematics. Dr. Allred has implemented numerous student information-related systems and excels at system engineering and development. Specifically, he works with Enrollment Management Action System, Ellucian Banner, Ellucian DegreeWorks, Ad Astra scheduling software, Curriculog curriculum software, and various records scanning and management systems. He earned a bachelor of arts degree at Weber State University, majoring in business marketing with a minor in Japanese. 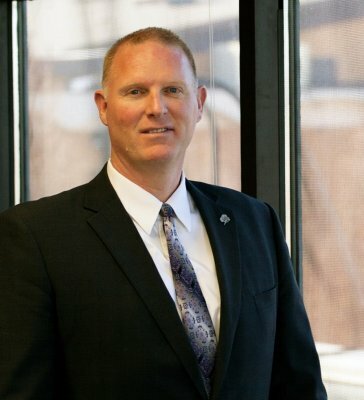 At Bowling Green State University, he earned a master of arts degree in college student personnel followed by a doctor of education degree at University of Utah in educational leadership and policy. Previously, Dr. Allred has worked in various enrollment management positions at University of Alaska Anchorage, Weber State University in northern Utah, and Ohio’s Heidelberg College. Southern Utah University is proud to announce a renewed partnership with the U.S. Department of Defense (DoD) to give tuition assistance to active members of the military. Aid has always been given to military service members at SUU, but when the DoD issued a new memorandum of understanding in January of 2012, SUU chose to give comparable aid directly to service members instead of utilizing federal tuition assistance because of cost effectiveness.